After being unveiled at the beginning of this year Thorpe Park has today announced that their virtual reality Ghost Train will be opening its doors on May 6th 2016. 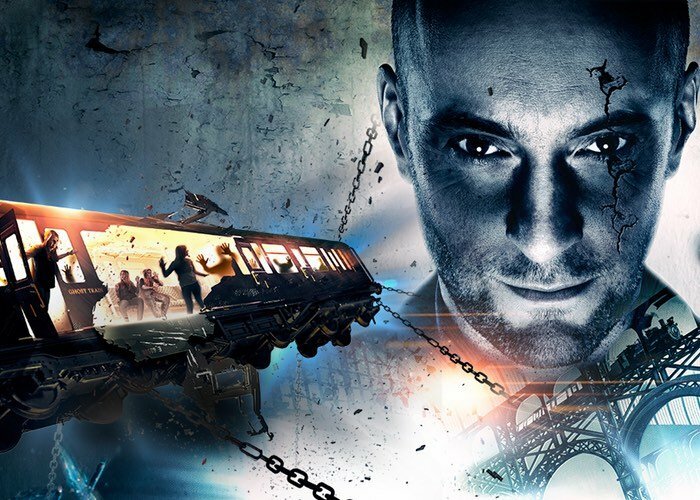 The Thorpe Park Ghost Train has been designed in conjunction with Derren Brown as part of a VR experience during which those taking part will enter a 20 metre long Victorian train carriage, suspended in mid-air using iron chains. During the ride passengers will be required to wear VR HTC Vive headsets and the “smart ride” will last between 10 and 15 minutes, offering twelve possible journeys and two different endings says Thorpe Park. Check out the recently unveiled trailer below to whet your appetite for a scared nd learn more about what you can expect. You can now also book your tickets via the link below to be one of the first to experience it. NEW for Spring 2016, a WORLD’S FIRST one-of-a-kind experience like nothing you have ever seen before arrives at THORPE PARK Resort. Re-invented for the 21st century, this Ghost Train will blow your mind!